Stacks. Whether it’s Books, Cash, Dishes, Jeans, Pancakes, Quilts, Rings, Wood – we love our Stacks! 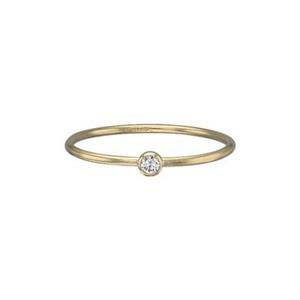 You’ll love our newest GR525CZ – 14/20 Yellow Gold-Filled 1mm Stacking Finger Ring with a 2mm CZ. Size 5. Add to your Stacks with our many other Finger Rings.